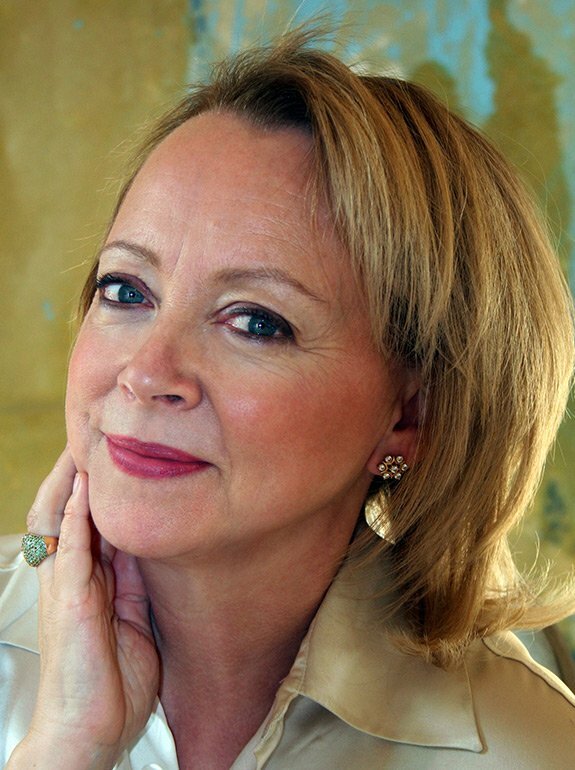 Lynda Gratton was named one of the top 15 business thinkers in the world by the Harvard Business Review and The Times. 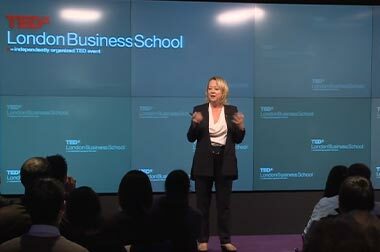 She is Professor of Management Practice at London Business School where she runs the world’s leading program on human resources. 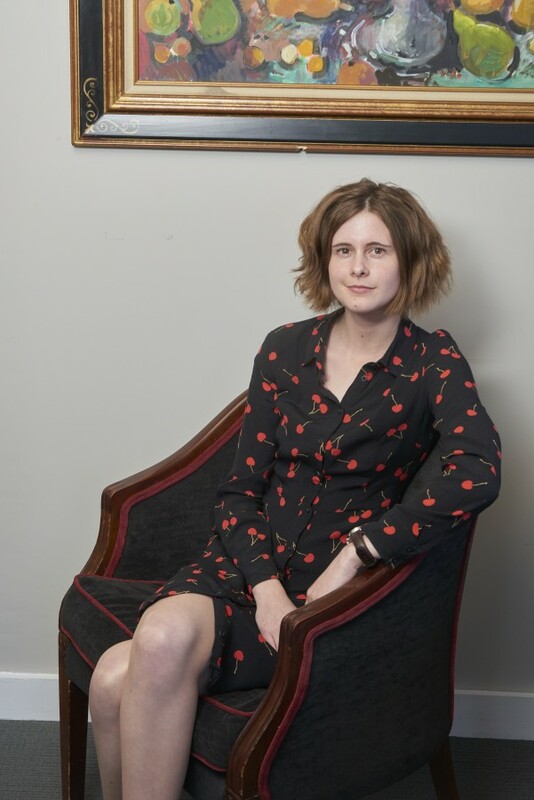 The Founder of The Hot Spots Movement, she has led the Future of Work Consortium for over 5 years, bringing together executives from more than 60 companies. Lynda is a Fellow of the World Economic Forum and has chaired the WEF Council on Leadership. 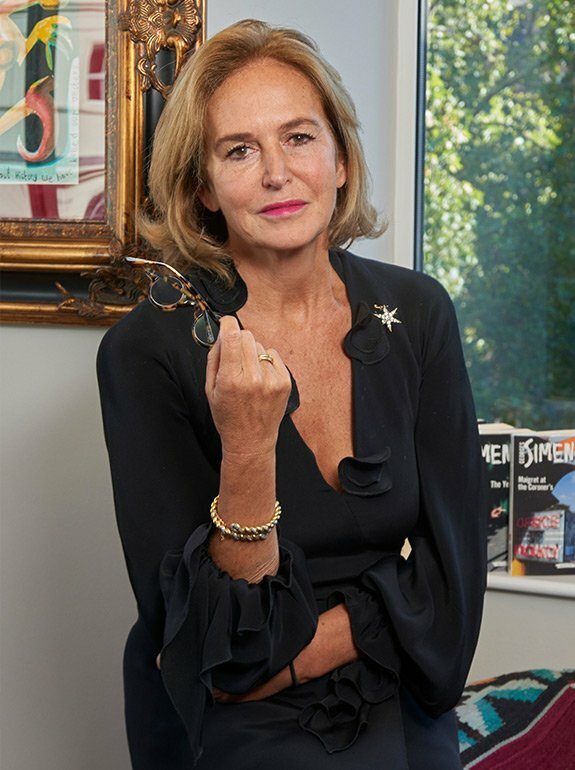 She chairs the Drucker prize panel and is on the governing body of London Business School. Lynda has won the Tata prize (India), the CCL prize (US), the HR prize (Australia), and is the annual Fellow of NAHR. She has written extensively about the interface between people and organizations. Her eight books have been translated into more than 15 languages. 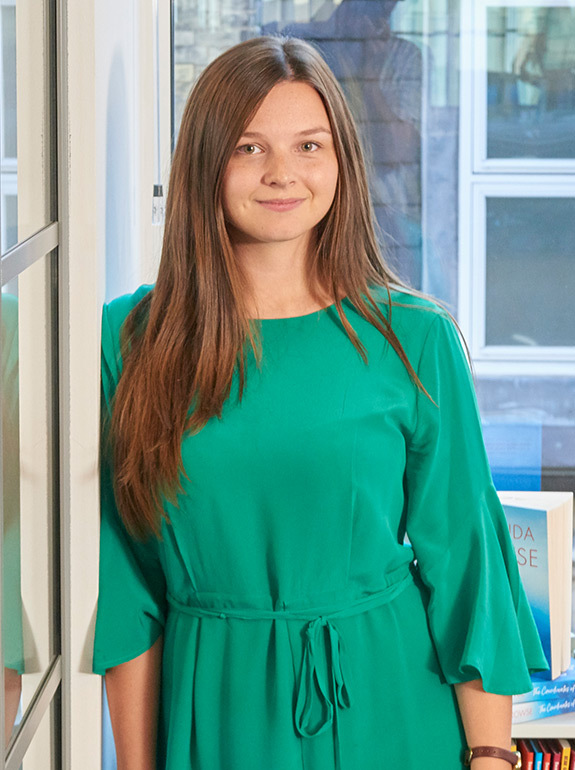 Lynda’s case on BP won the EECH best case of the year, her article on ‘signature processes’ won the MIT Sloan award, and in 2012 The Shiftreceived the best business book of the year in Japan. Lynda’s book The Key(published 2014) looks at the impact of the changing world on corporate practices, processes and leadership. 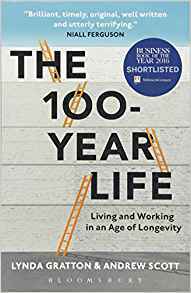 Her latest work, The 100-Year Life, co-written with Andrew Scott, was published in June 2016, and has been shortlisted for The FT’s Business Book of the Year award. No it’s ok - mountains bigger than the waves - always! "In fact, as the 21st century advances, staff are likely to feel a more intense pressure to put in extra hours and to demonstrate usefulness, as machines take on humdrum tasks. "